Named a DBest agent, Texas native Damon Williamson is widely considered to be one of the foremost qualified real estate agents in the city. Over the past twenty years, Damon has become a vital resource for Dallas residents who have consistently sought his advice and trusted his judgment during the complex process of buying or selling a home. 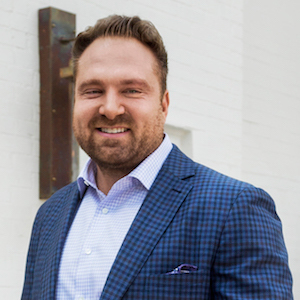 Damon is known for his direct and honest demeanor with his clients partnered with his unmatched work ethic and consistent superior performance. As a result, he is among the top one percent of REALTORS® nationwide, recognized as a Texas Real Estate ‘Super Agent’ by Texas Monthly in March 2014 and has been honored as one of D Magazines ‘Best Residential Real Estate Agents in Dallas’ every year since he’s been in business.